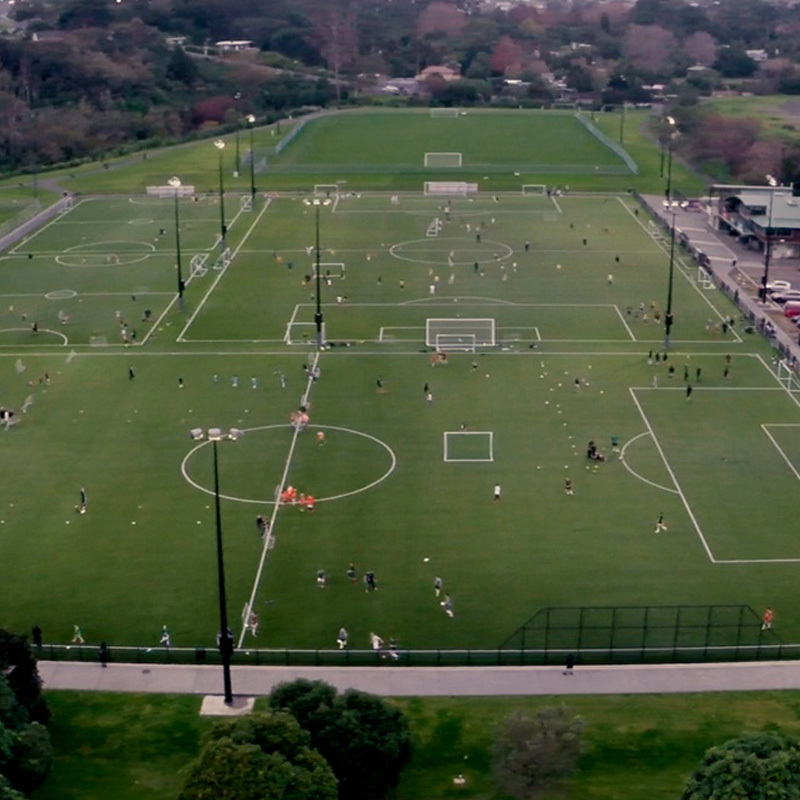 In collaboration with Western Springs AFC, this venue offers a hugely popular set of Spring & Summer leagues for all ages and abilities with divisions for men’s, mixed, and junior teams during the warmer seasons. Our junior and youth leagues have a strong social focus, get your friends together and have fun! NOTE: Individual registration only applies to senior players. 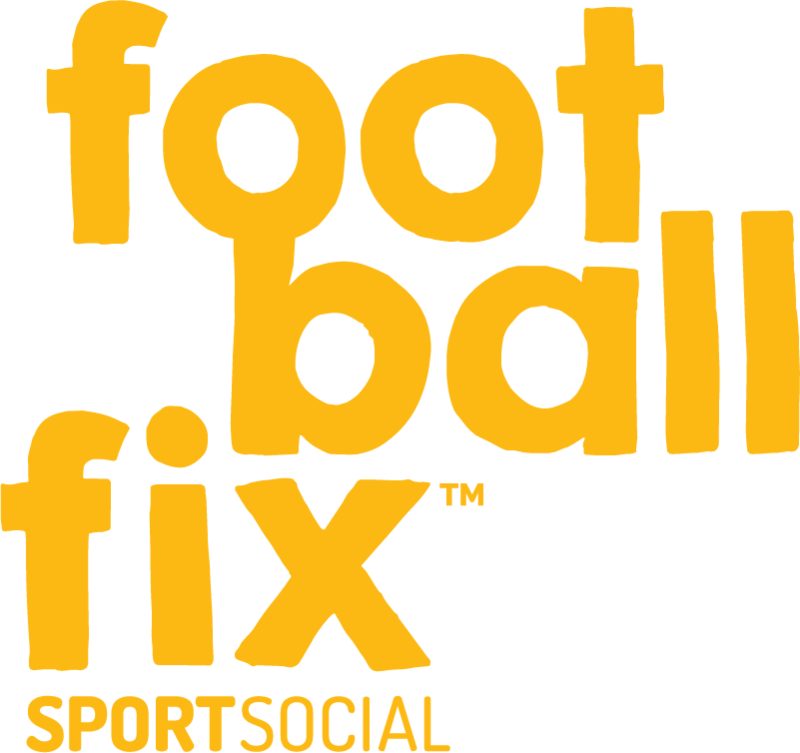 Western Springs AFC and FootballFix have joined forces to bring you and your team more football over the summer! 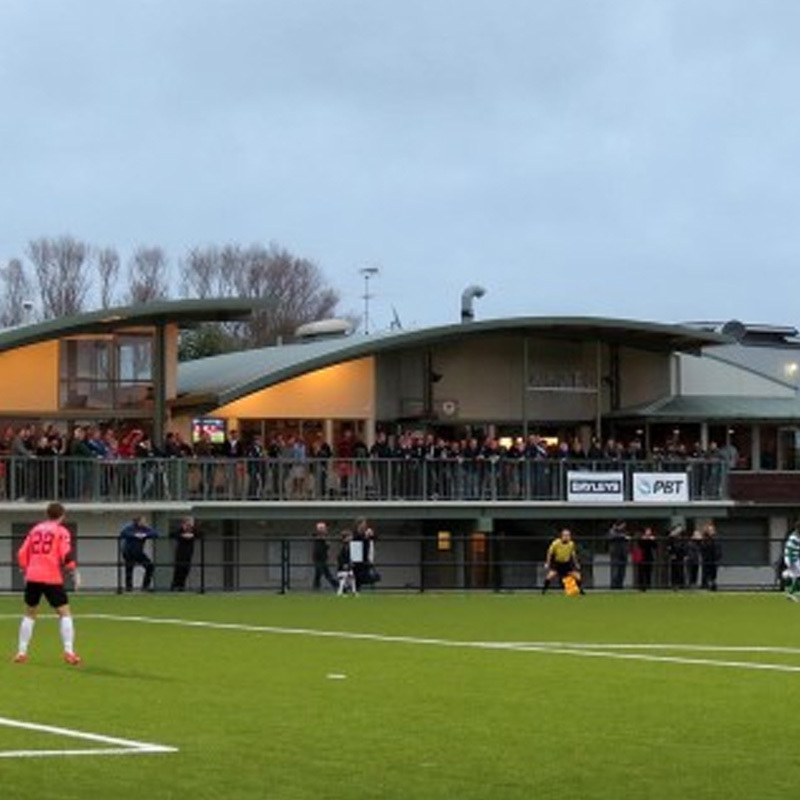 With fantastic facilities at Seddon Fields, we have great leagues for all ages and skill levels. So come and play, relax, then grab a drink in the clubhouse overlooking the fields while the other teams battle it out!